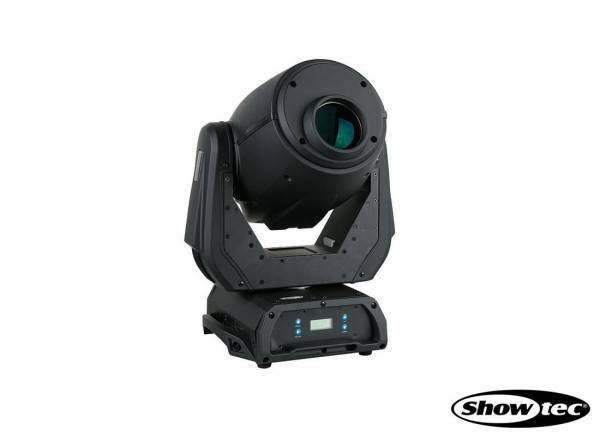 Informazione prodotto "Showtec LED Movinghead INDIGO 5500"
The Showtec Indigo 5500 is a professional moving head light effect tool and can be used for many different applications. Thanks to its new revolutionary optical system this effects projector provides a very bright beam. In spite of its low LED power of 70 W, the Showtec Indigo 5500 can compete with traditional moving heads equipped with a 400 W discharge lamp. This moving head light effect system features 2 gobo wheels, a rotating prism, 1 color wheel, DMX focus and a fast strobe function. 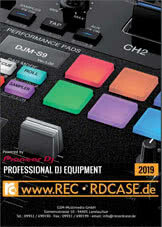 Like this, it is an useful, all-purpose light effect tool and can be used for any application. The Showtec Indigo 5500 provides a light weight of only 12,5 kg which makes this moving head easy to handle. With this light effect system, you will get a wide range of functions for a very affordable price. Sii il primo a scrivere una recensione per: "Showtec LED Movinghead INDIGO 5500"